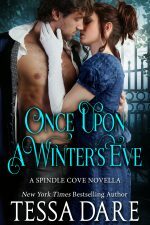 Once Upon a Winter’s Eve, a Spindle Cove novella, is free in ebook for a limited time. 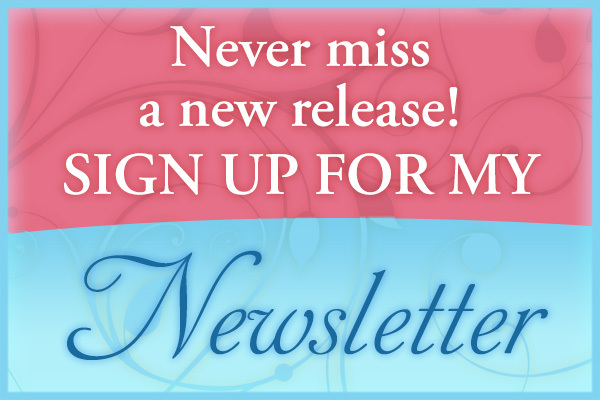 If you’ve never read the Spindle Cove series, consider this your invitation to give it a try! 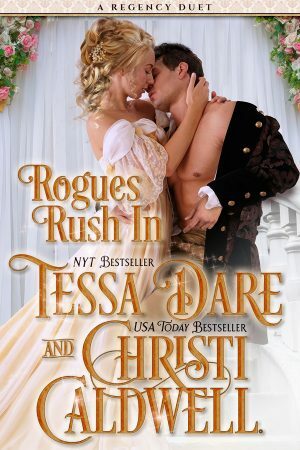 Or if you have romance-reading friends, pass along the link and share the Regency love. 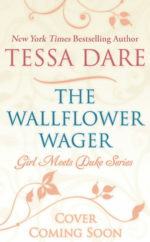 Get it for Kindle, Nook, Kobo, Apple iBooks, and more. 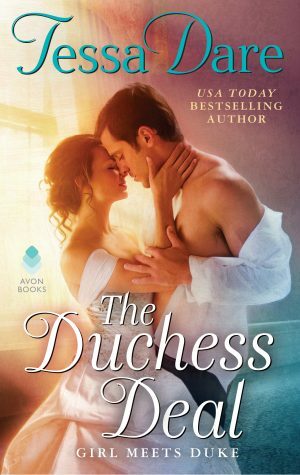 By reader demand, How the Dukes Stole Christmas is now available as an audiobook, narrated by the wonderful Justine Eyre. The perfect listen while you wrap gifts or bake cookies. Find it on Audible, Apple iTunes, or wherever you listen to audiobooks. They call him the Duke of Ruin. To her, he’s just the beast next door. Not if he ruins her first. I hope you’re just as excited as I am! Warmest holiday wishes from the Dare family to yours.